use code: NCFAVOURITE for the reload bonus! Rewards for your favorite games! 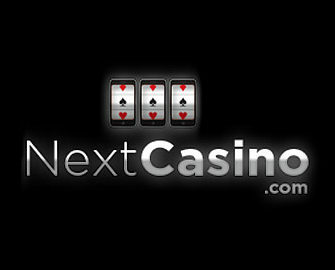 These are going to be some awesome days at Next Casino and probably one of their most liked promotion as well. 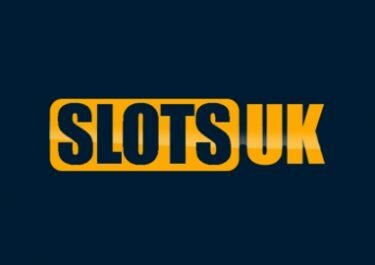 They have chosen some very popular slots for this week and will reward players with Free Spins, Reload Bonuses, Raffles and Wager Bonuses, all available from Tuesday to Sunday. Guessing which those favorites are? Featured are Starburst and Gonzo’s Quest from Netent plus Immortal Romance from Microgaming. Gotta love this week at Next Casino as all spoils will be on some marvelous games like Starburst and Immortal Romance. 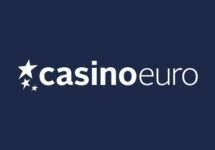 Claim an offer each and every day from 18th to 22nd January 2017 with Free Spins, Deposit Bonuses and a Raffle being on the list. Qualification criteria and required activity varies. For a deposit to qualify for the promotion it needs to be wagered at least 1x on any slots. 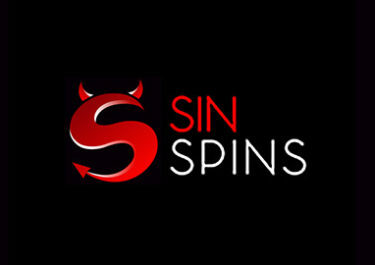 Wagering requirements are 50x for Free Spin winnings and 13x deposit + bonus for the reload bonus. Game contributions and restrictions apply, please read the Next Casino Bonus Terms and Conditions carefully. Tuesday, 18th January 2017 – Get started with 100 Free Spins on Starburst when you deposit and wager minimum €/$/£ 25 on slots. 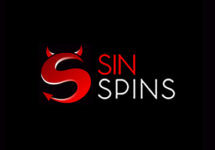 The spins are added on Wednesday by 15:00 GMT. Wednesday, 19th January 2017 – Wager minimum €/$/£ 50 on the very special Immortal Romance slot and you will be rewarded with a €/$/£ 10 bonus the following day by 15:00 GMT. 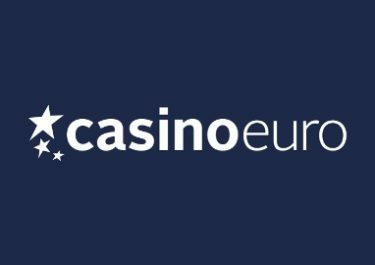 Saturday to Sunday – Boost your weekend gaming balance with a generous 50% Reload Bonus, up to €/$/£ 50. Use code NCFAVOURITE in the banking lobby. This bonus can be claimed once during the weekend.